This project is aimed to help kids with severe neuromuscular and other conditions obtain individual medical ventilators, to be able to breathe sufficiently and stay with their families instead of hospitals. 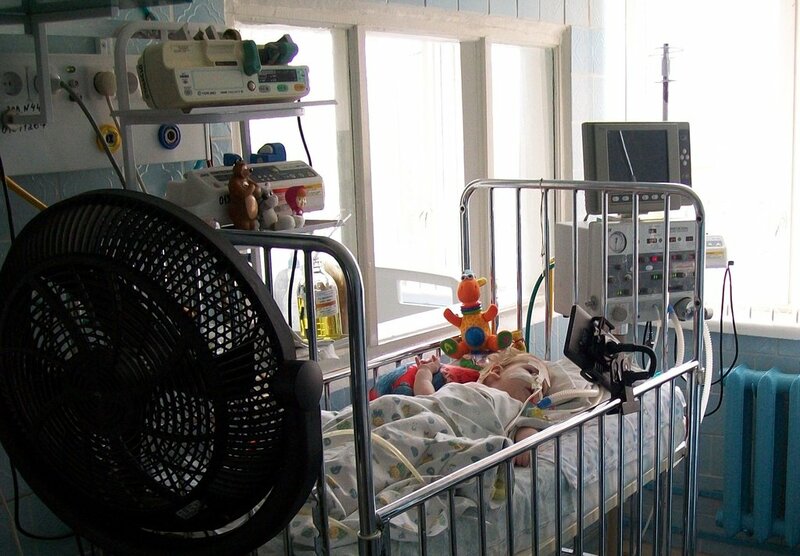 In Russia, conditions that demand ventilator-assisted living are regarded as critical care. Some kids have never seen homes or never met siblings. Most see their mothers 5 min a day. With your help, a child will go home to be loved and nursed properly. They deserve to live, not just survive. Unlike the US, ventilator-assisted living in Russia is not included in any state or private insurance programs. Such children are sentenced to a lonely and silent survival at a hospital critical care, where they will stay for months and sometimes years. They will not receive any therapy other than survival-related and will live a shorter and emptier lives than they would at home. 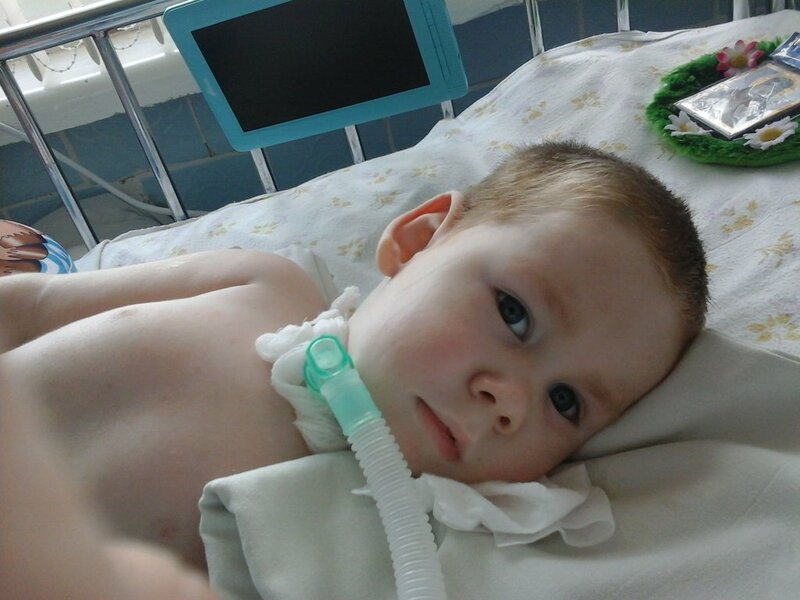 Most of families cannot afford to buy an individual ventilator or to maintain it. This is why they need your support! VERA Hospice Charity Fund has been helping terminally ill children all over Russia for years now. We have helped hundreds of children to come home and live with their loved ones, to be nursed and loved. 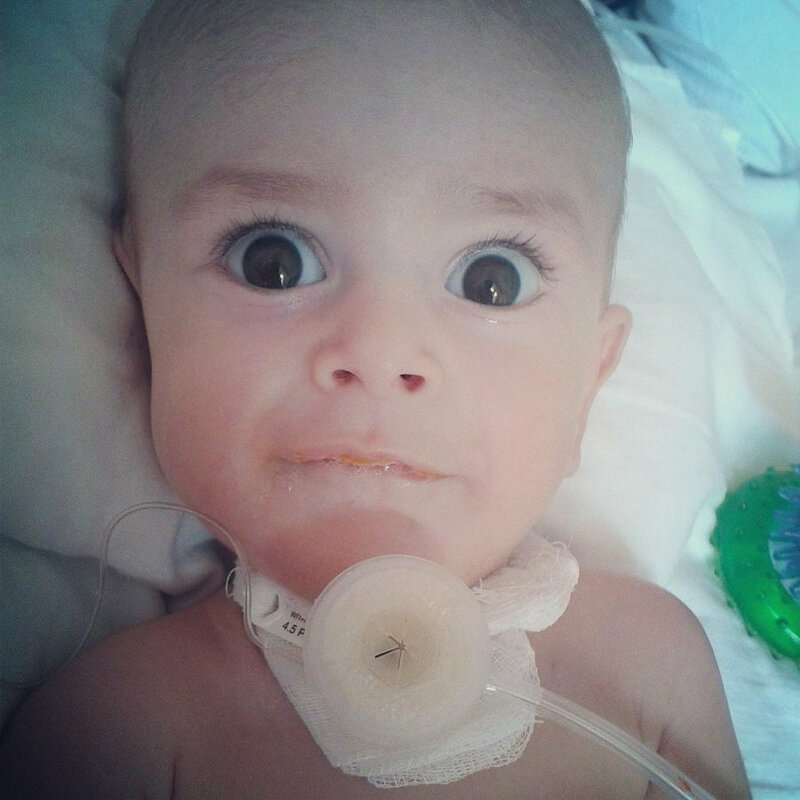 We fundraise money to purchase ventilators and often cover the monthly maintenance expenses. As soon as these kids get home, they start growing faster and their body malfunctions lessen. 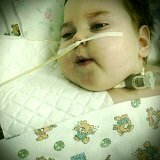 Each day we receive a new inquiry for a ventilator fundraising. Every time we help a child in need for ventilator-assisted living, we also reach out to the community and build our case for appealing to the government to include certain regulations and budget items into the medical care system. Since 2006, when there was zero awareness of the individual ventilators, we have created a whole community of families who now use them. The ones who face this problem for the first time, now know whom to ask for help. With your support, we can provide it to them.